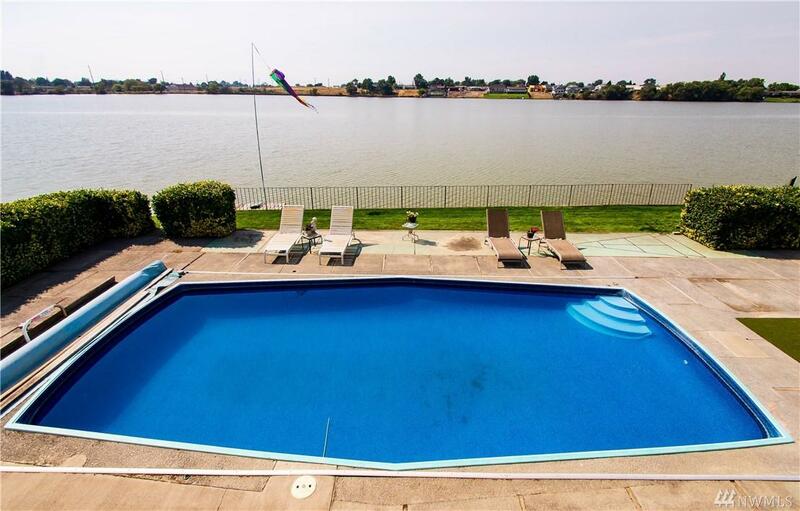 Waterfront, inground pool...It's all here! 4 bedrooms, 3 baths, 3,391sf with a brand new kitchen. 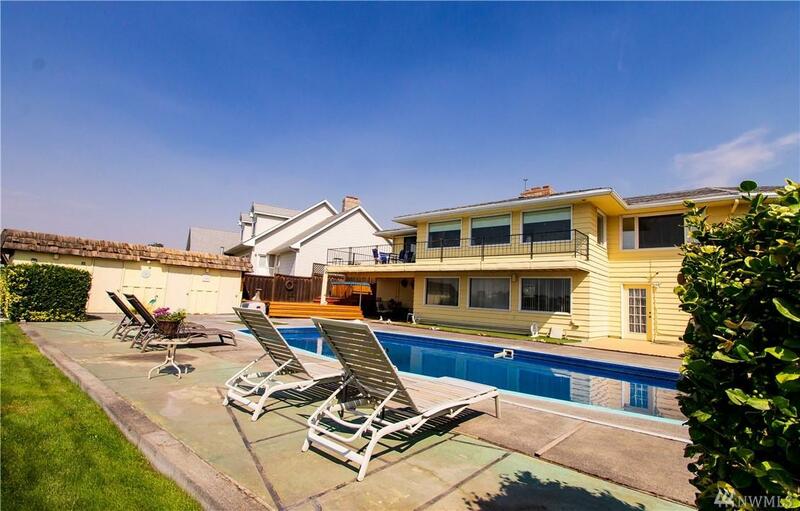 It's close to town and schools and there's room for everyone. The fenced backyard is truly an oasis. 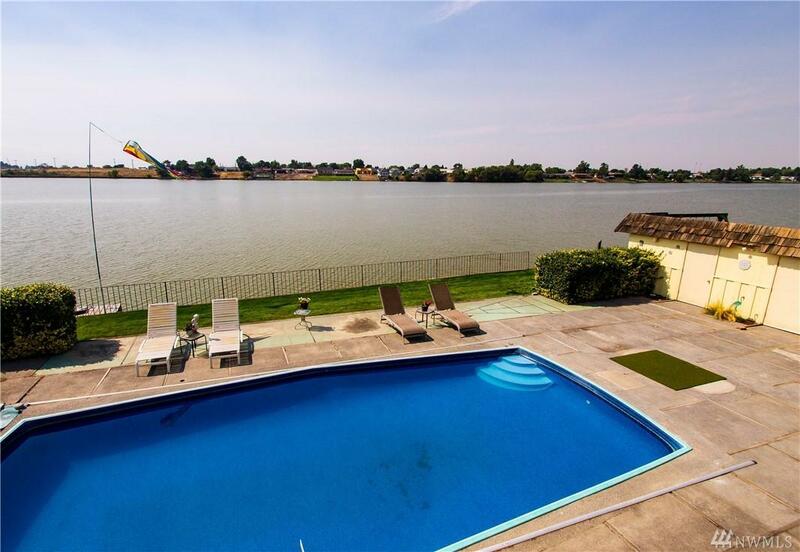 There's a covered space to relax, large deck around the pool & room for a hot tub on the side. There are 2 bedrooms& 2 bathrooms, & an office on the main floor and 2 bedrooms & a full bath down. 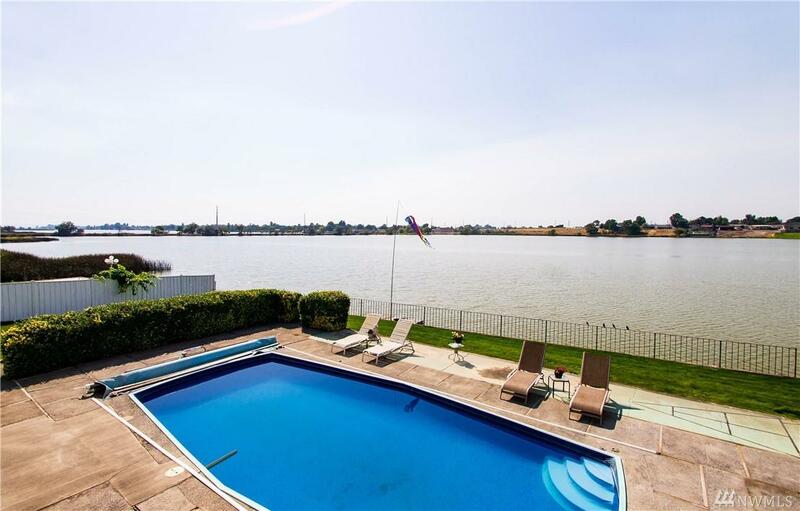 The view from the living room is 180 degrees of water. It's a great home so come take a look now!